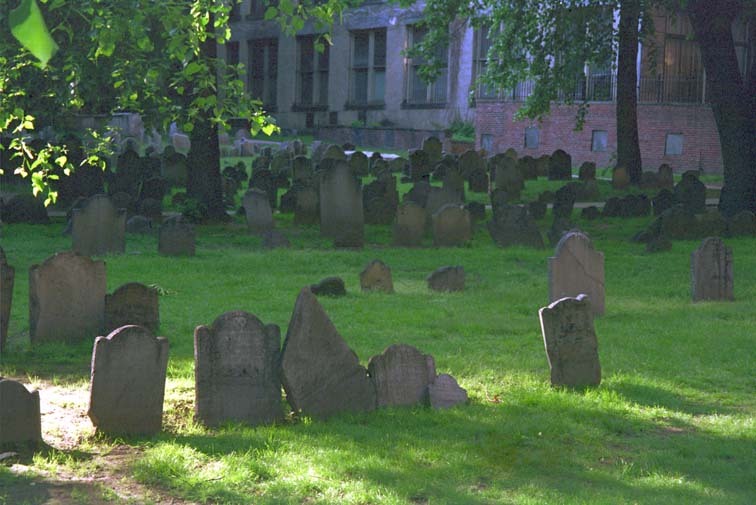 The Granary Burying Ground is the the third-oldest burying ground in Boston and is located next to the Park Street Church, east of Boston Common. Benjamin Franklin's parents as well as three signers of the Declaration Of Independence are buried there. 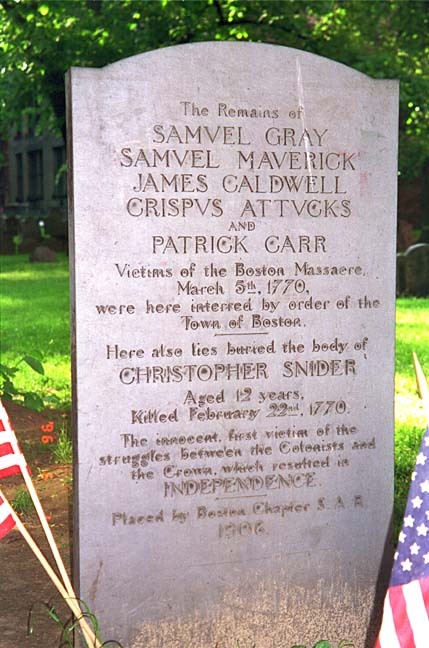 This marks the burial of victims of the Boston Massacre. I wonder if this Samuel Maverick is a cousin, descended from Samuel Maverick and Amyes Colle. 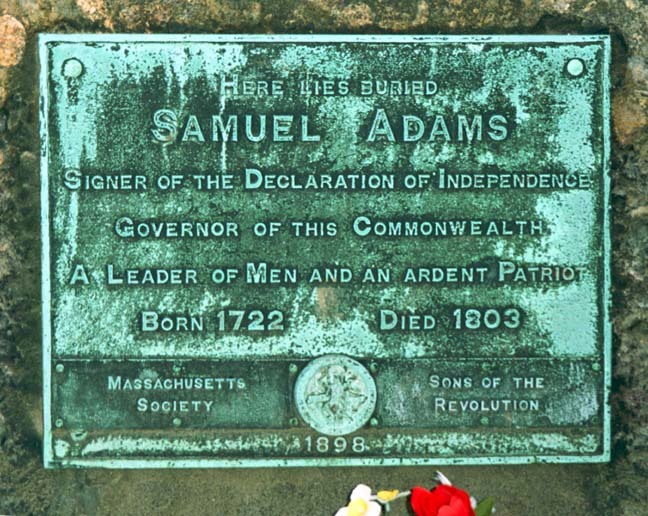 Samuel Adams is my third cousin, seven generations removed.